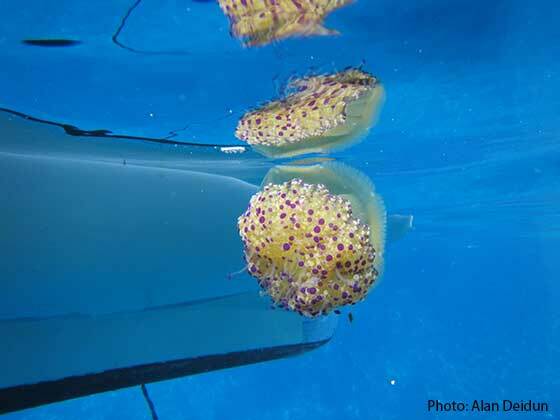 The Spot the Jellyfish citizen science campaign has been inundated with reports from the public about the annual appearance of the fried jellyfish (Cotylorhiza tuberculata). Individuals of this non-stinging surface species were photographed by members of the public in Delimara, Golden Bay and along the northern coast of Gozo. 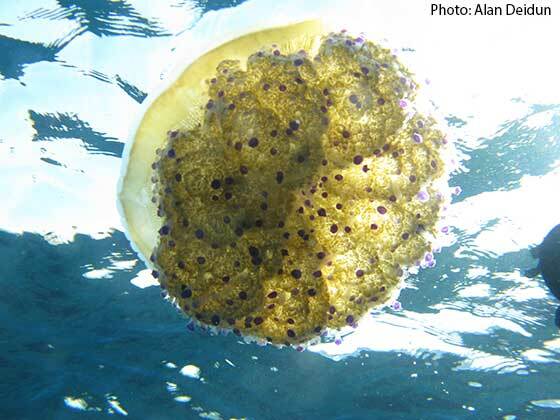 According to Spot the Jellyfish coordinator Prof. Alan Deidun, the attractive fried egg jellyfish species is common in the western and central Mediterranean and its development is mainly dictated by the water temperature. 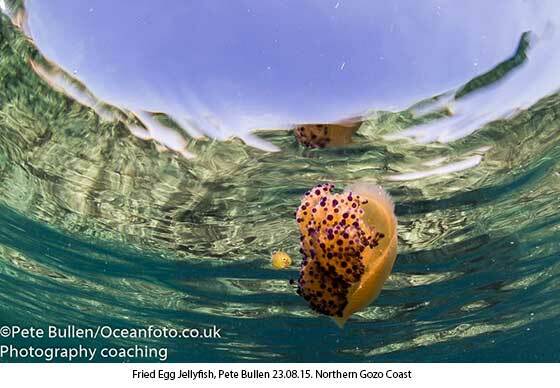 This non-stinging species, which is known as ‘qassata' in Maltese since it is reminiscent of this popular pastry treat, blooms after mid-August, during lampuki fishing season, and its purple-tipped tentacles provide refuge for the juveniles of many open-water fish species, including horse mackerel, pilot fish and even dolphin fish (lampuki) themselves. Tentacles of the species house microscopic single-cell algae which live in symbiosis with the jellyfish, and this is the main reason why the species sticks to surface waters since the algae harvest the sun's rays. 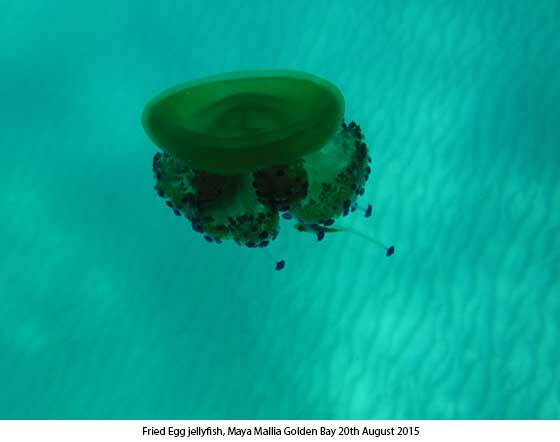 This year, the Physical Oceanography Unit at the University of Malta will try to track the movement of the fried egg jellyfish bloom through innovative means, in order to validate the jellyfish dispersion model being developed by the same research group and which will be launched to the public in the coming weeks.